Authentic Japanese dinning experience serving seasonal courses delicately prepared Omakase menu exclusively. Menu items change frequently as we source fresh fish locally and globally. Parking can be a bit challenging. Iiji exceeds all expectations every time. The best Omakase in the city. I love Ijji with all my heart. Been to Japan many times, and grew up in SF. 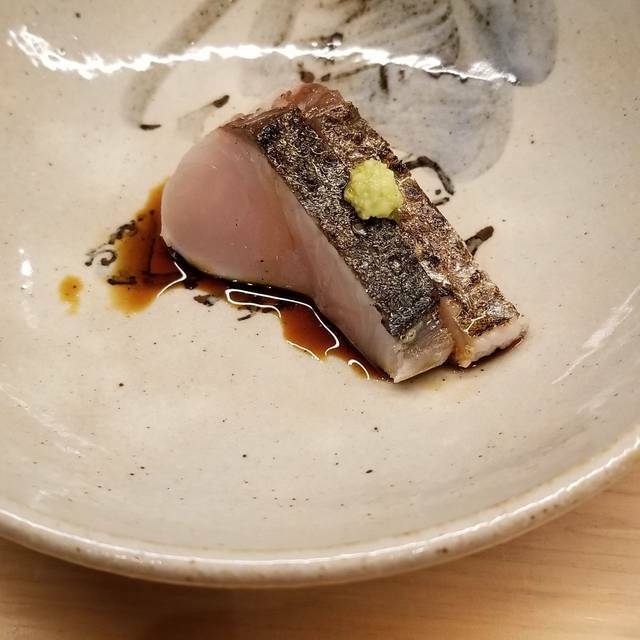 Ijji is the best sushi experience in San Francisco. THANKS IJJI. Well worth it. Very accommodating for a large party in a limited seating venue. remember to put "prefer chef counter seat" when you reservation on opentable, or you will probably not get counter seating. parking is very very hard, we spent 20min and barely find a slot. Ooph, crazy expensive for good/great, but not outstanding fish. And they make it in bulk right in front of you, then it sits for 30min waiting. Some of the fish was tough and chewy because it was torched like 3 times while the chef was just bored with nothing to do. Amazing omakase at Ijji Sushi. Chef Alex was the best. Highly recommend. One of my favorite omakases in the city. Excellent omakase - attention to detail was exceptional. Emphasis on subtle, but rich flavor palette for the nigiri, as well as accompaniments. Golden Eye Snapper and Wild Cherry Salmon were incredibly delicious. Worth a return for future occasions. Magical. We felt the care and attention to detail in every thoughtful dish. Excellent traditional style sushi. Extremely knowledgeable and kind chef. Omakase menu changes often so always something new. Wow. Amazing meal. Every course was perfect in every way. Exceptional service and incredible sake tasting. It’s one of the best meals I’ve ever had. I have an exceptionally well versed palette and I tried at least 3 things that I had never experienced before. It’s super intimate and I recommend calling or asking for a counter seat as there are on my 7 seats available. You’ll be comfortably full when the tasting is done! 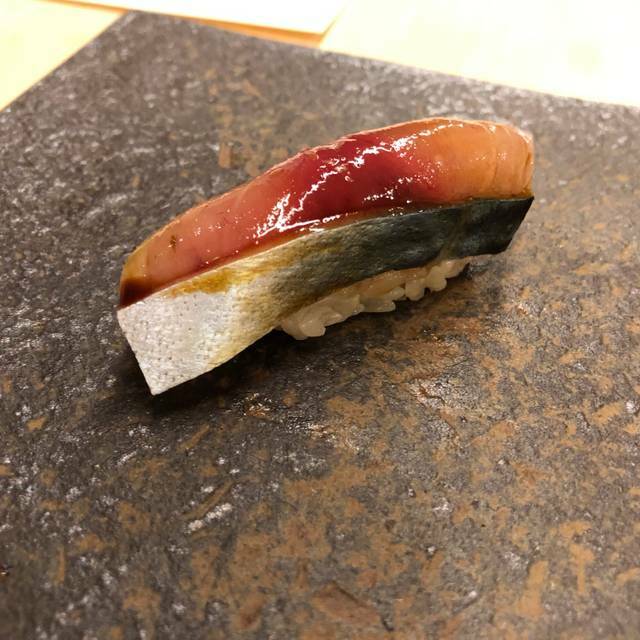 Ijji provided an outstanding and very personal omakase sushi experience. We were pleased to be seated at the sushi bar where the chef was able to talk us through the design and execution of each dish. The menu design, the food, and the experience were incredible, and I am looking forward to the opportunity to come visit again! 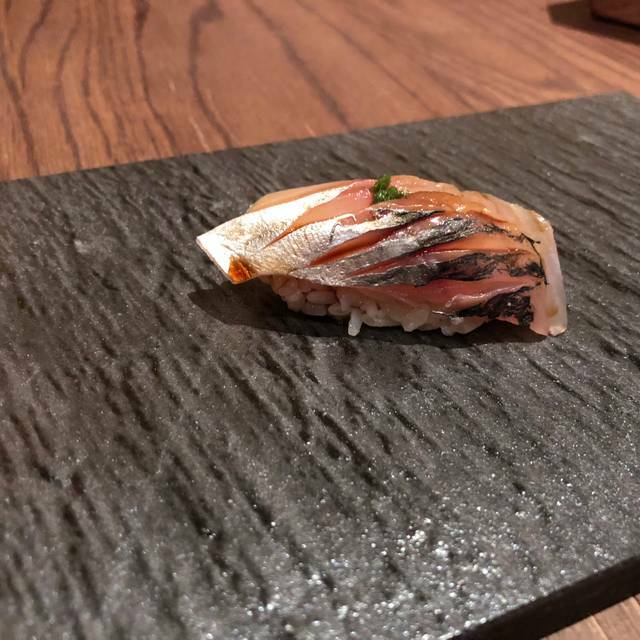 One of the best omakase I’ve had! Excellent dinning experience, a must try. Greatly impressed by everything Ijji had to offer. I have not had this style of dinning since my time in Japan. We are definitely going back so we can see what is offered in a different time of year. My wife and I had a wonderful evening all around. We were seated at the chef's counter and were able to watch them prepare our food. It was a performance show, art show, and tasting experience. Pricey, though. We hope to go back soon. Best sushi I have ever had. Hands down. Expensive but I DGAF! We were hoping for more. Overall, we had an enjoyable dinner with good service at Ijji. The dishes were nicely presented. Many of the courses involved nicely cured fish, which we thought were very flavorable. 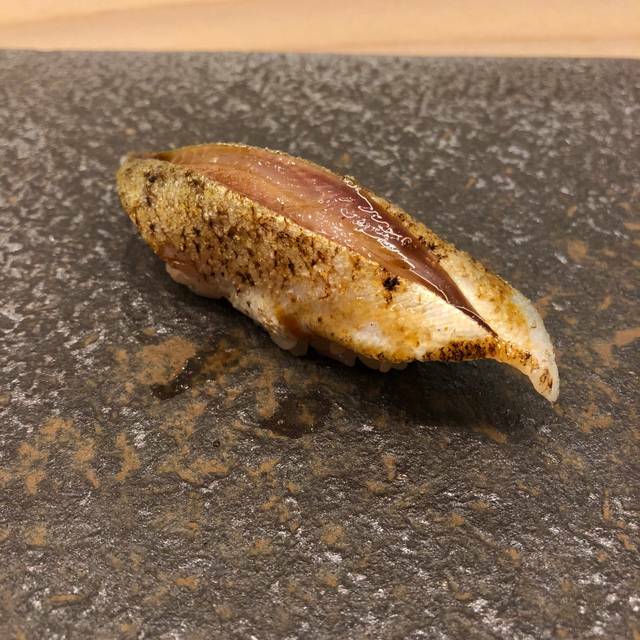 But the meal did not rank as highly for us when we compared it to other places in San Francisco for omakase. There is a lot of competition, and the $145 per person price point makes for a high hurdle. Everything was solid at Ijji, but nothing really stood out for us. Perhaps the experience would have been different had the opportunity to sit at the sushi bar been available. Nonetheless, we were expecting to be more wow’d by the creations. The chef did present to us one of the dishes. We were a bit disappointed by the sake pairing. We generally look for pairings to enhance the experiences of the food and the sake. For this evening, we didn’t get that wow feeling we were hoping to get. Incredible. Like your in Japan. 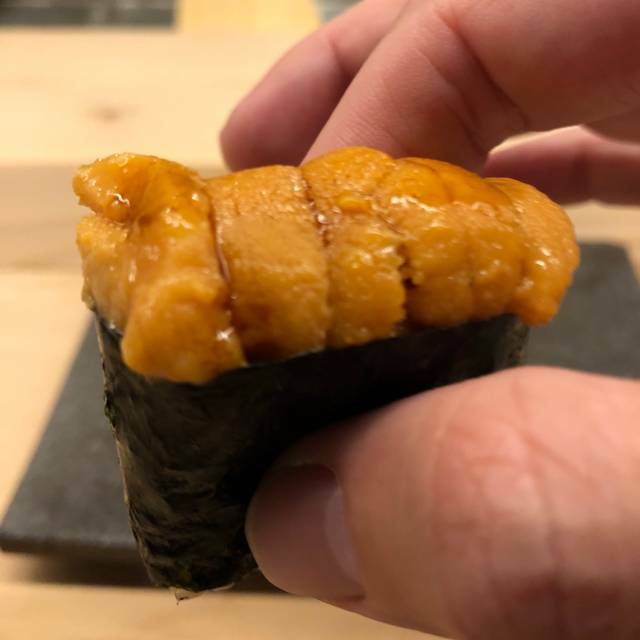 We’ve been to many omakase places including the Tokyo hidden gems (we go there about once a year), and many in New York. The omakase was fair, service was quite bad, I don’t think they like working there. Just not good experience at all compared to all other authentic fresh omakase places at that price point. Ijji was a wonderful dining experience for my friend and I. All the fish and seafood served were super fresh and melt-in-your-mouth tender, contrasted with delightful pops of wasabi or some crunchy companion. The Miyazaki Wagyu Beef was seared to perfection and so delicious. The service was attentive, yet not intrusive at all. The chef explained every dish to us in detail and we appreciated it very much. I highly recommend Ijji and will be back! Sushi lovers are likely to be disappointed as only a 6-8 of the 19 courses are actually nigiri. Which is totally fine if the other courses make up for it. Sadly, the other courses are a bit of a letdown. Also, the Sake pairing is not poured at the table...which is very odd for a restaurant of this caliber. They are brought to the table already in glass with a quick description. It also seems that people at the sushi bar get a better experience. The pacing is better there and you get a better description. At the tables, the pacing is a little staggered. And you have to ask for ginger with the nigiri. Definitely better than average but hype exceeded the reality. Amazing omakase menu and intimate place - absolutely loved it! I won't recommend this restaurant because of their sushis. The appetisers were even better than the sushis. Some of the sushis were over-flavored because there was too much sauce. The sushis tasted similar, and the only difference was the fish's texture. Especially the wagyu, which costed $16 per piece, was sooooo over-cooked, and too salty. It was terrible and did not worth the price at all. Another thing is about the tea. The tea was TASTELESS. I asked the server to remake it, and the new one was better but still had a very light taste. It was like drinking hot water. They should really make better tea choices. Lastly, the portion of the tasting menu was really small, and none of us felt full. I hope this place can be better in the future. 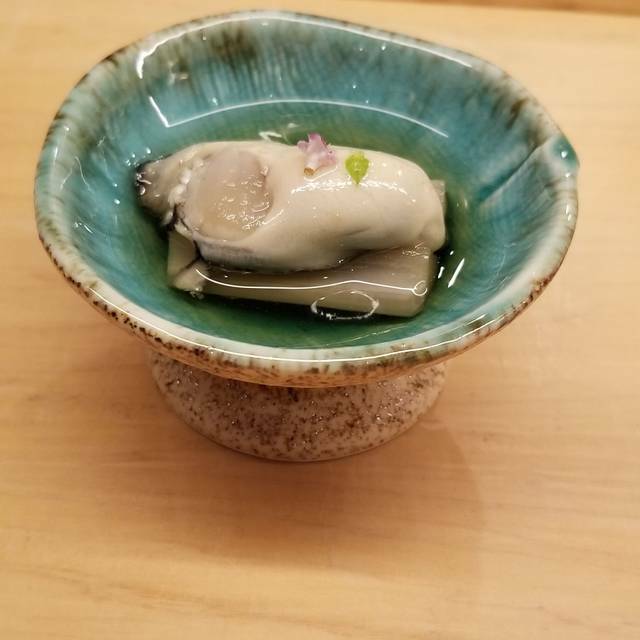 Best omakese and sushi experience in SF! Absolutely divine. Thank you to Ijji chefs and the staff for this absolutely remarkable experience. Can not wait until we go back. What a wonderful experience. Bring your food adventurer hat for this one. You won’t be disappointed. Nice atmosphere with timely service and a build up of courses. Out of the 19 bites, about 4 were memorable. Rice was not consistent with high quality nigiri. Good for visiting once, but repeating would not be sought after. Elegant and quiet, nice for a dinner date. Some of the best sushi in San Francisco. Everything was amazing my girlfriend and I loved it! Wonderful sushi! We sat at the bar and saw all the precise, delicate work by our chef. The fish was all amazing! This was one of the best dining experiences I've ever had. Highly recommend to anyone who loves sashimi and great Japanese food. The bar seating is the full experience and it'll let you see where the action happens. The chef cuts and prepares each dish in front of you and also presents each dish to make sure that you fully understood each bite. The tasting menu is also seasonal, just to make sure that you get the best bites each day. The menu is also setup in a way where the flavor goes from light to heavy. The porportion is pretty good, but don't go there real hungry. It's all about the experience and the taste, not just about filling up your stomach. The restaurant acknowledge any food allergies and tries their best to accommodate them, but you have to let them know ahead of time so they can prepare a special menu. Very thoughtful and nice experience! Will definitely go there again and recommend to friends. This was our second visit to IJJI, and the presentation and overall experience was far better two years ago. The quality of the fish is still quite high, which is the main reason my review is not even lower. 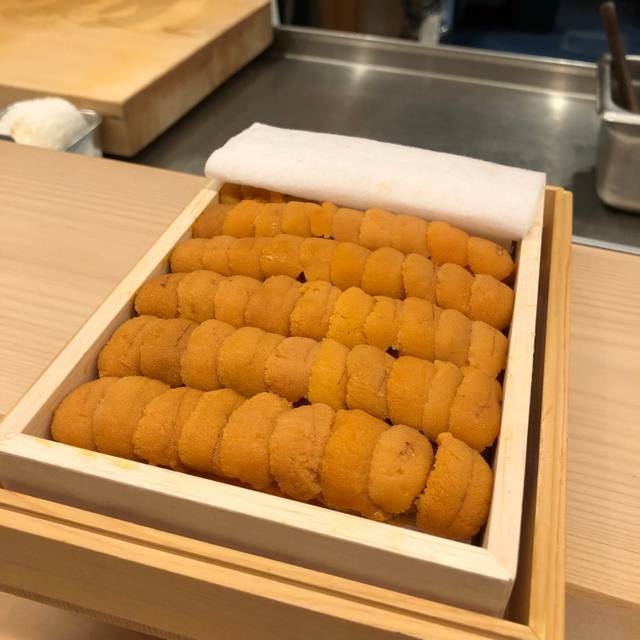 But, the 15-20 course omakase is not inspired, no longer made by Japan-trained Sushi chefs, and does not engender the sense that I need to go back, particularly in a city that now has so many excellent sushi options. The owners have 3 sushi restaurants now, and the QC and controls appear to be less than necessary. Great and exceptional restaurant. An experience I will remember forever. Thanks for every bite and and excellent and exceptional service.